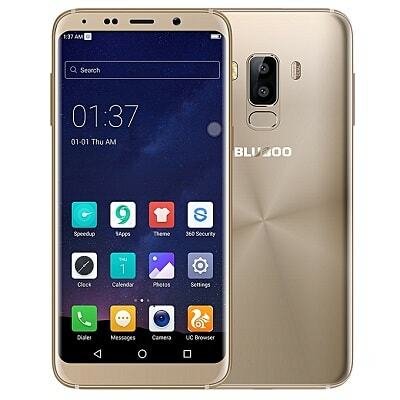 Bluboo has joined the like of Bontel, Leagoo, Cubot and Umidigi to fight for their place in the Nigerian mobile market and recently they have released a couple of affordable Android smartphones that you might be interested to know. Presently Bluboo mobile has released at least 4 great smartphones with outstanding features and yet affordable to buy in Nigeria, if you wish to know more about Bluboo smartphones then keep reading till the end. Without wasting much of our time we are going to discuss a bit about the key features, functionalities and the estimated price of all the top selling Bluboo smartphones available in Nigeria. 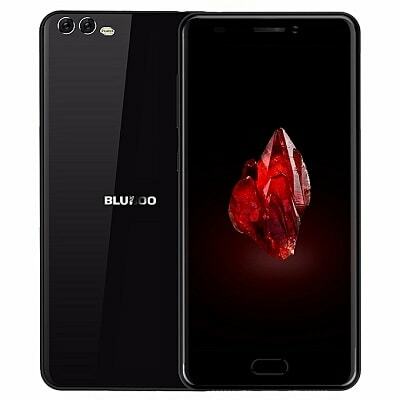 Bluboo D2 is the cheapest among all the available Bluboo smartphone in Nigeria designed for those who don't have enough money to spend on high-end smartphone and yet needs a good smartphone with great features. It comes with 5.2-Inch HD display, 1GB RAM, 8GB internal storage memory, Android 6.0 Marshmallow operating system, dual back cameras and 3300 mAh battery capacity etc. Bluboo S8 is another great smartphone that comes with all the basic features you need in a smartphone and perfect for those who wish to enjoy more features and functionalities while paying less. Bluboo S8 is equipped with 5.7 Full HD + 18:9 FullView Display, Android 7.0 operating system, 3GB RAM, 32GB built-in storage memory, Dual Back Camera: 13.0MP+3.0MP, 8.0MP front camera, Fingerprint sensor,4G network and 3450mAh battery capacity. Looking at the above features you will agree with me that Bluboo S8 smartphone surely offers more for less as it cost less than 45k to buy in Nigeria. 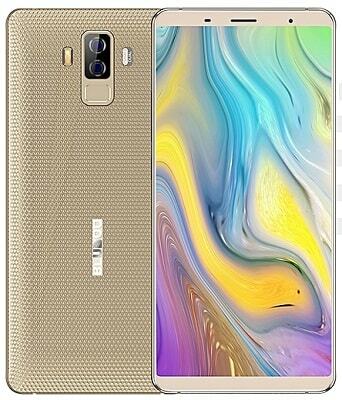 Those great features include 5.5'' FHD display, 4GB RAM, 64GB GB ROM, Android 7.0 operating system with MTK6757 Octa Core Helio P25 processor, Dual Rear Camera: 16.0MP+3.0MP, 8.0MP front camera, fingerprint sensor, 4G network and 3500 mAh battery capacity. Bluboo S3 is the best among the 4 Bluboo smartphones currently available in Nigeria and it looks bigger and smarter with amazing power designed for those who needs a smartphone with great features, functionalities and power. 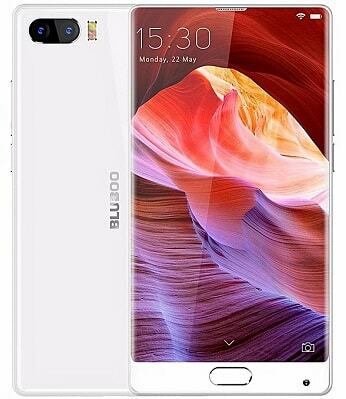 Bluboo S3 is boosting of 8500 mAh battery capacity with fast charging features, big 6.0 FHD display size, 4GB RAM, 64GB ROM, Dual Back Camera: 21MP+5.0MP, Android 7.0 operating system upgradable to Android 8.1, fingerprint sensor and 4G network.